Cryptocurrency enthusiasts now have a new gadget to take a look at. 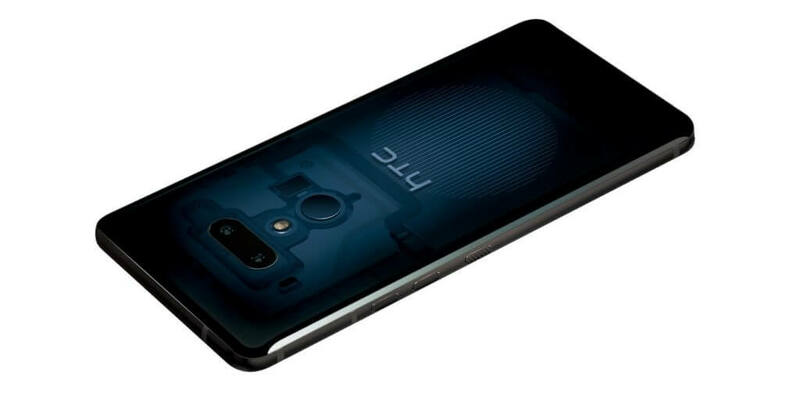 HTC has revealed the specs to its Exodus 1 phone and has made it available for pre-order. Similar to many other flagship devices, the Exodus has a Snapdragon 845 processor and features a 6-inch QHD+ 18:9 display. On the rear, a 12MP + 16MP camera setup offers zoom while dual 8MP cameras on the front produce a natural Bokeh effect. Shooting video in 4K60fps is available with 3D audio recording. The Exodus includes 6GB of DDR4x memory and has 128GB of UFS2.1 internal storage. Android Oreo is the default operating system but will hopefully be updated to Pie soon enough. Support for fast charging will allow its 3500mAh battery to be topped up. It is also IP68 rated for water and dust resistance. HTC is also including Edge Sense 2 for squeezes and additional gestures intended to make one-handed operation easier. Getting past all the regular jargon, HTC has built a social key recovery system for blockchain wallets. In the event a phone containing cryptocurrency is lost or stolen, it would be awful to lose your wallet as well. Upon setting up a wallet on the phone, it is possible to send several trusted individuals part of a secret key. Each trusted party must download a key management app and then give you their part of the secret key. Once assembled, it is possible to pull any funds from the phone's storage and transfer them to a safe location. 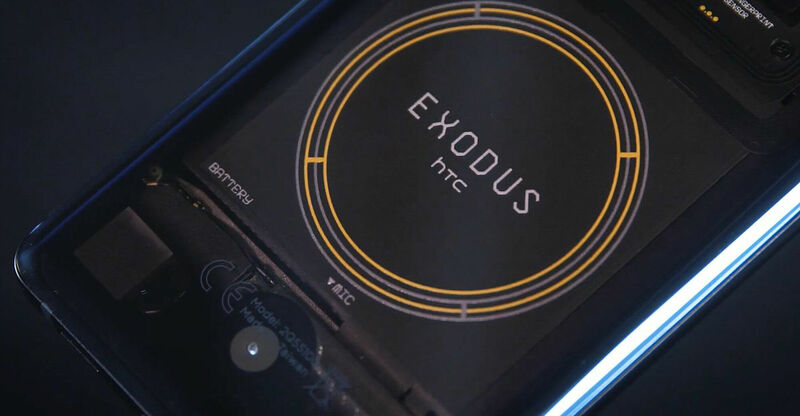 The Exodus 1 is going to be available to 34 countries and will start shipping in December. The most notable lack of availability is in China due to restrictions on cryptocurrency within the country. Pricing is set at 0.15 BTC or 4.78 ETH with no other payment options accepted for purchase. Currently, this equates to around $950. It is unclear whether HTC plans to continuously adjust the price to account for volatility. Nope, too expensive. But for those screwing with crypto-currency, they would. So this means gamers should avoid these? It means everyone should avoid this... don't trust my real money with fake online money. Reehahs and Dimitrios like this. Personally I think gamers have several better options available. Gaming is not the primary focus of this device. I guess you didn't "get" my comment. Using bitcoins means more mining = more video cards purchased by miners = higher video card prices = bad for gamers. My reply was my original intent - spelled out. I thought it was "witty". I hope there was at least one other person who got on the first read. but....this is a phone not a computer with a graphics card in it. so how does mining from a phone effect that? Uh, is the article about mining with the phone? The article is about it can only be bought with bitcoins, not that the phone is used for mining. "no other payment options accepted for purchase"
The main reason video cards prices are absurdly high is because of mining. 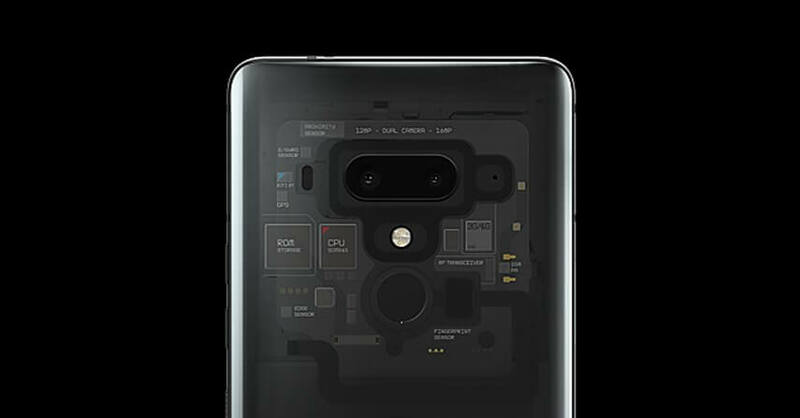 You can only buy this phone with bitcoins, which are created with video card GPUs. Not seeing the correlation? The day I take Crypto seriously is when I can pay my bills with it. What makes your money more 'real'? Nowadays money is not much more than a number typed into a computer. That you have a physical paper/coin equivalent does not really add to its validity. That same paper can be worthless tomorrow for a bunch of reasons.